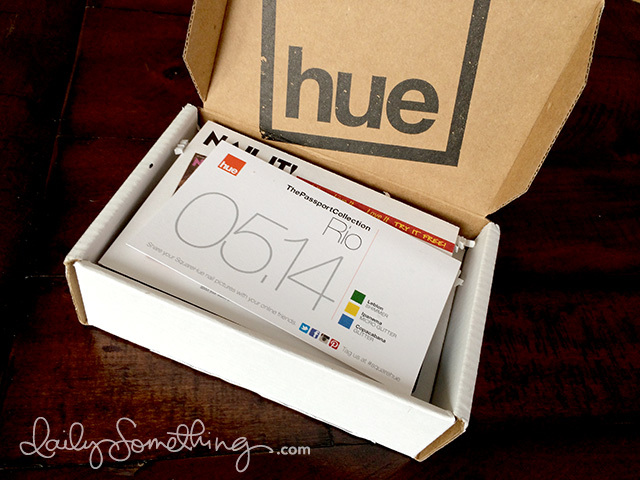 SquareHue Rio Box + GIVEAWAY! As I mentioned in a previous post, I’ve been subscribed to SquareHue for a few months. So I was super excited to receive an email from them asking if I wanted to do a short review of their Rio collection for May 2014 and also giveaway one of the boxes! Of course I said yes! 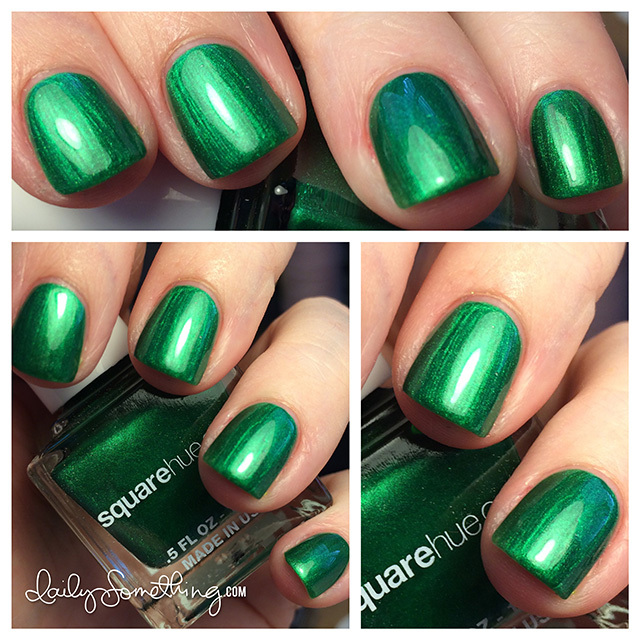 SquareHue is a monthly subscription where you receive three polishes each month. 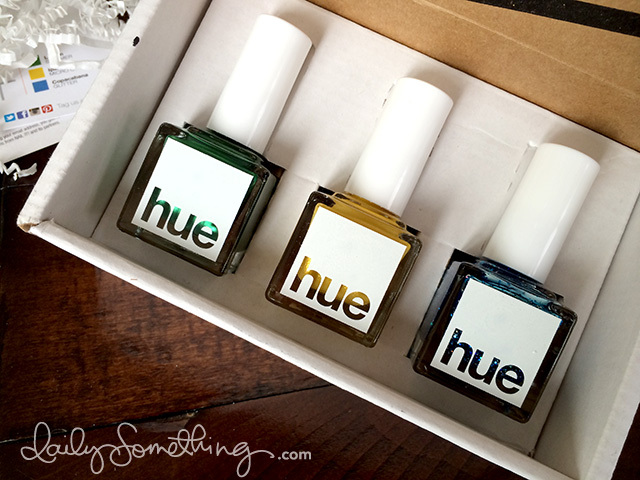 I love that the polishes are full size (as opposed to the smaller Julep bottles), and they are also 5-free (no formaldehyde, toluene, DBP, camphor or formaldehyde resin). They currently have a special where you sign up for their newsletter and receive a surprise box when you order your first box. 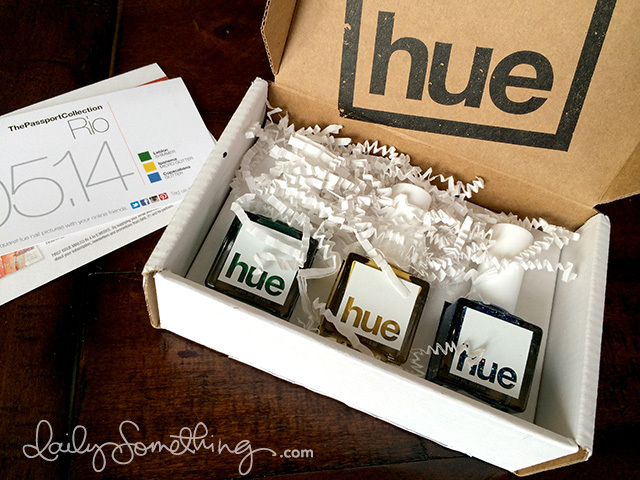 So, if you’re new to SquareHue, you can get 2 boxes your first month! 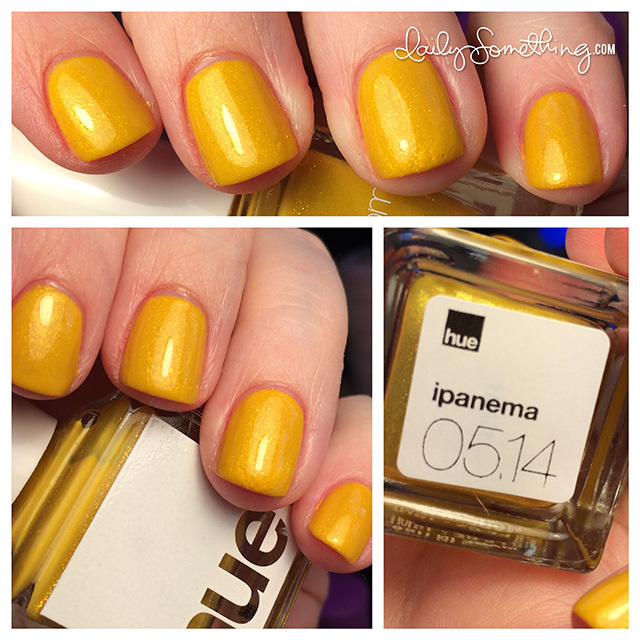 The first polish I tried is Ipanema, a shimmery gold-yellow. I’m not usually one for yellow polishes, so this didn’t stay on my fingers too long, but I can totally imagine it for some awesome nail art. 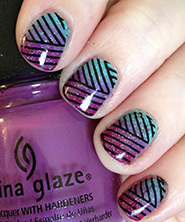 One thing to note: I did have to do four coats of Ipanema to eliminate VNL (visible nail line). 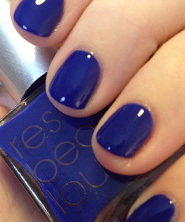 Next is Copacabana, a sheer blue polish with glitter. Upon opening the bottle, I saw that this was a sheer polish. 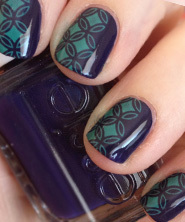 So I actually painted a couple coats of a SquareHue navy polish that I received a few months back before applying three thick coats of Copacabana. 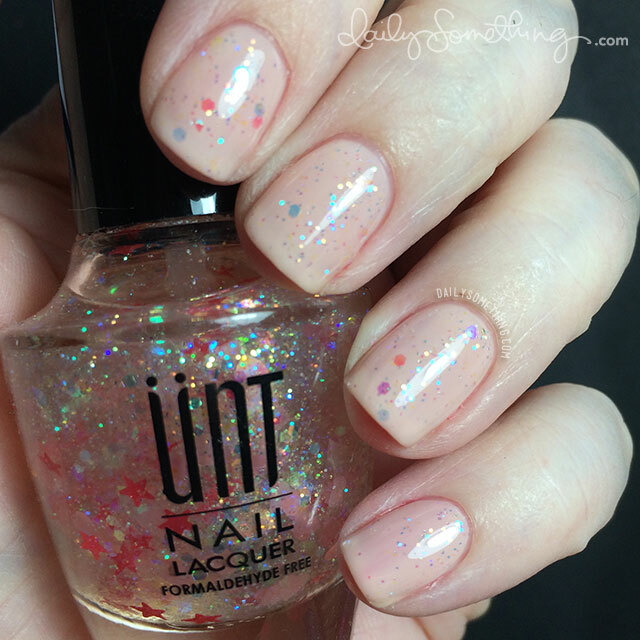 Like most glitter polishes, the removal was a pain, but it’s a striking glitter. 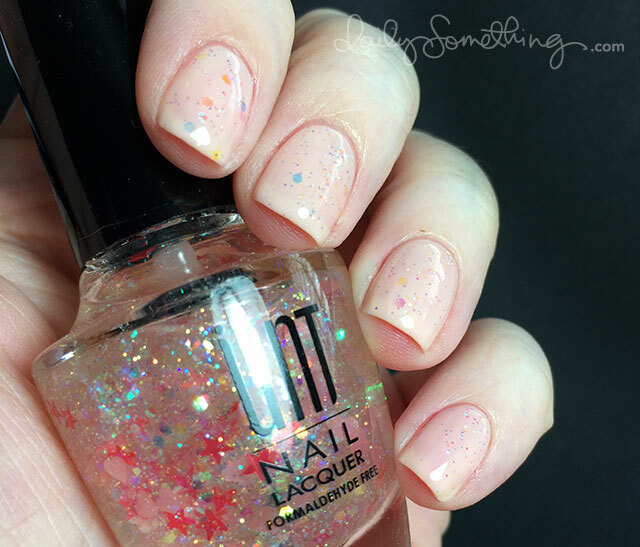 I think I might try this one next time over the same navy polish, but apply it sparingly to just the tips of my nails for a bit of glitter. That would be so pretty! 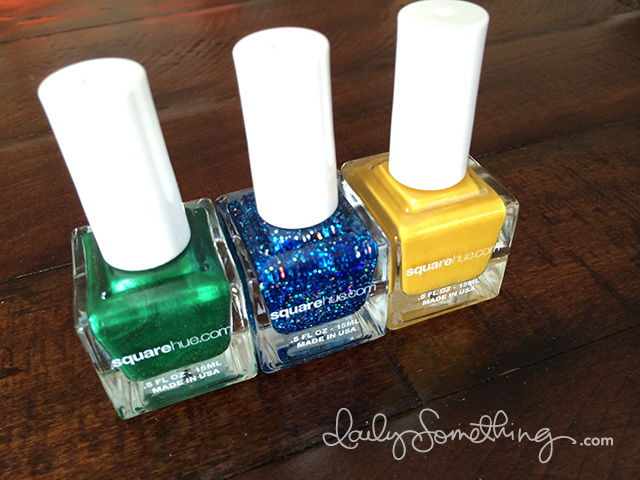 And the last color is Leblon, an emerald green metallic polish. I’m also pretty picky about metallic polishes because I don’t like to see brush strokes, but I think this polish would be awesome around Christmas time. 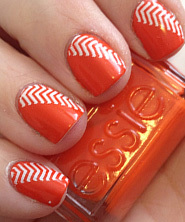 Maybe some white snowflakes stamped at the free edge of the nail?